Cylinder Sleeves has many uses, and they play an integral role in quick engine repairs as well as performance improvements. 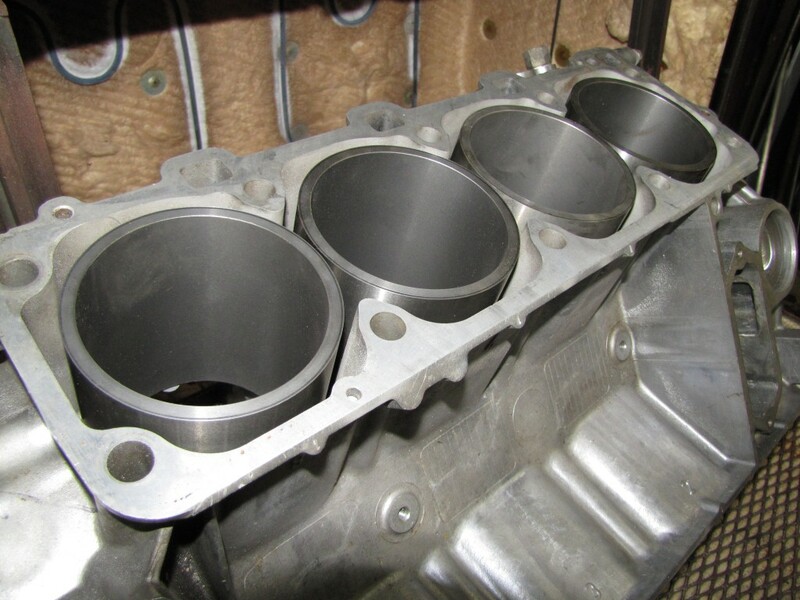 Cylinder bores suffer from wear and tear, this eventually affects their functionality. But what’s the difference between Cylinder Sleeves, and liners? Put simple, dry sleeves don’t contact with coolant whereas wet sleeves do. Wet sleeves complete a cooling system because without any liners, there is no cooling jacket. Top gets sealed with an interference fit in counter-bore area including seal. The bottom is sealed with o-rings, which can either be installed in a sleeve, or block. Dry Cylinder Sleeves doesn’t open for cooling passage therefore they don’t need a sealing ring. They can be used as new wear surface or to heal small cracks within engine block. Dry Cylinder Sleeves need press fit, and machining on inside after getting installed. Fitting the sleeves properly takes finesse. You need proper training and equipment to do that. However, you can pay any machine shop for the job. Make sure to clean metal protectant coating within the engine block to assure sleeves fit and gets bored. You need to be careful and precise when you fit liners. If you have a problem with fitting, you can always order custom sleeves. It’s better than slipping an ill size sleeve and having it stuck. This will ruin your engine, and cause a lot of trouble. You need to find vendors who can offer you high quality liners. Buying high quality products assure you engine last a lifetime. Just make sure you don’t pass on performance sleeves, they are the best deal for your money. Remember, every engine component is a blend of design, and performance, they generate power with RPM, High heat, and etc. So you can’t compromise on quality.